In a world overtaken by indie games, it’s sometimes hard to wade through the masses of mediocre or worse titles in order to find the hidden gems among them. In fact, “indie” has become a buzzword of sorts in the last couple of years, with all sorts of people championing games that would be terrible in the AAA world and even middling as something self-published. However, there’s still a wonderful charm in finding a great game that’s either way under the radar or that you know a lot of personal toil went into developing by a very small group of people. 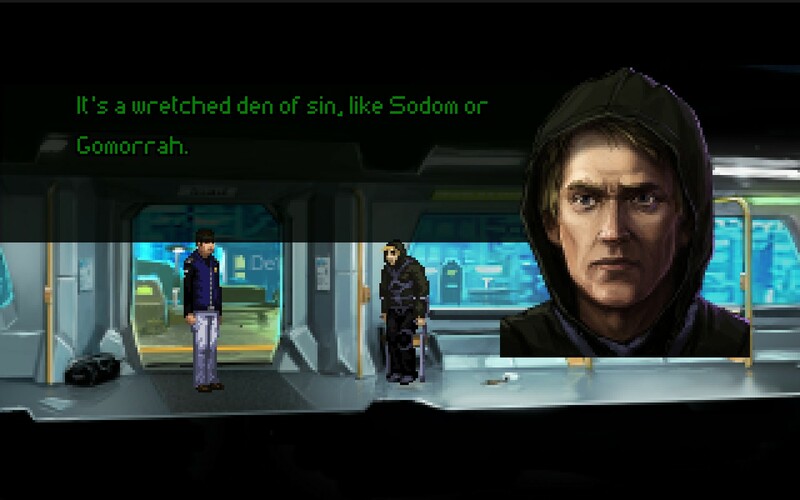 Wadjet Eye Games should be no stranger to most of you if you follow the indie scene at all. Wadjet has published some awesome titles, including the quite-popular Blackwell series and Gemini Rue. 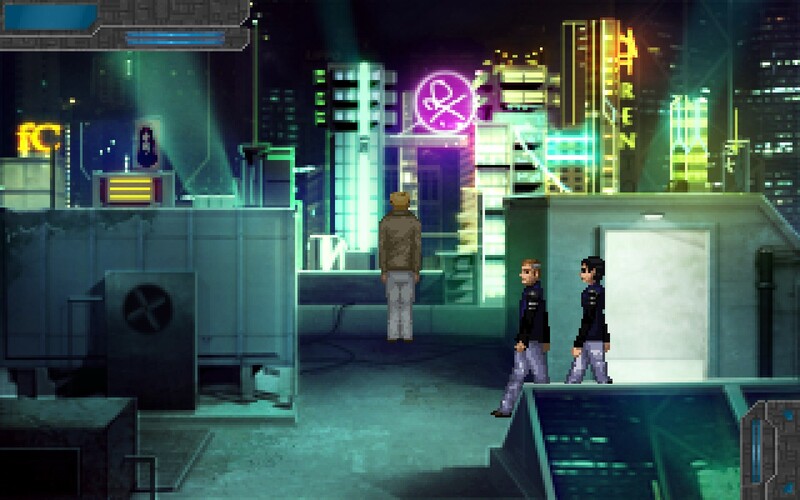 Technocrat Games, on the other hand, is mostly unknown, but I have a strong suspicion that Technobabylon might be the game that gets them way up on peoples’ charts. 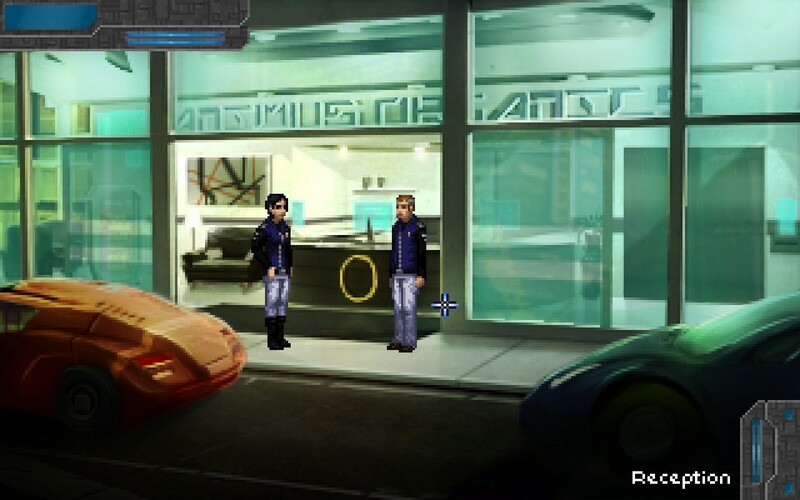 Technobabylon is a point-and-click adventure title set in the city of Newton (somewhere in Europe) in the year 2087. 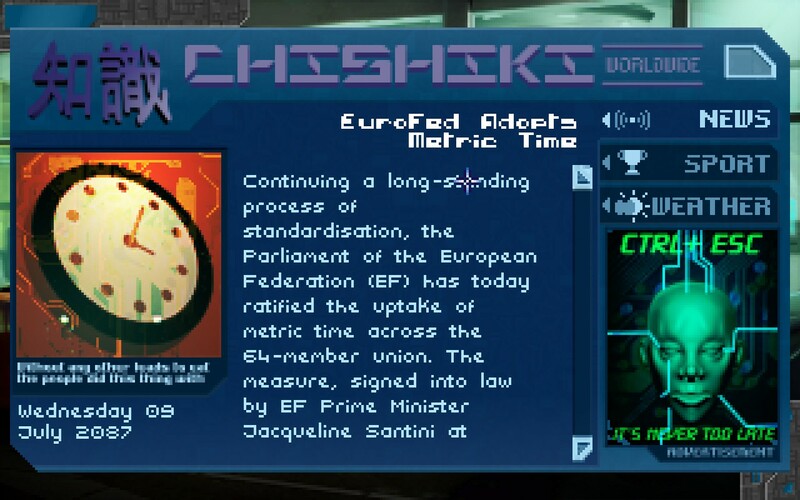 Throughout the 21st century, the world has developed in a very Ghost in the Shell manner. Through implants and a substance known as “wetware,” people can enter a cyberspace known as “The Trance” to interact in a completely digital world and do nearly anything they can imagine. 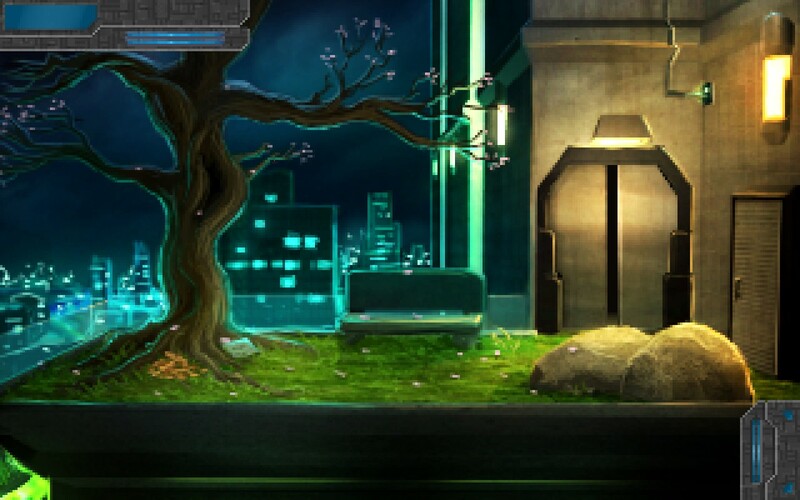 Using the Trance even allows them to interact with the A.I.s in most any standard electronic device (something which becomes very useful to the player throughout the game), and all of these have very unique personalities. Some people, of course, are very skeptical of these sorts of things and still maintain a somewhat offline lifestyle, but many have embraced this new frontier of technology. In Newton (and perhaps most other major population centers), the city is quasi-governed by a computer system simply referred to as “Central,” who acts as the City Coordinator and oversees most all functions, including those of the police (or CEL Agents). For most of the story, the player takes the role of Dr. Charlie Regis, a CEL Agent investigating a series of murders attributed to “The Mindjacker” along with his partner, Dr. Max Lao. 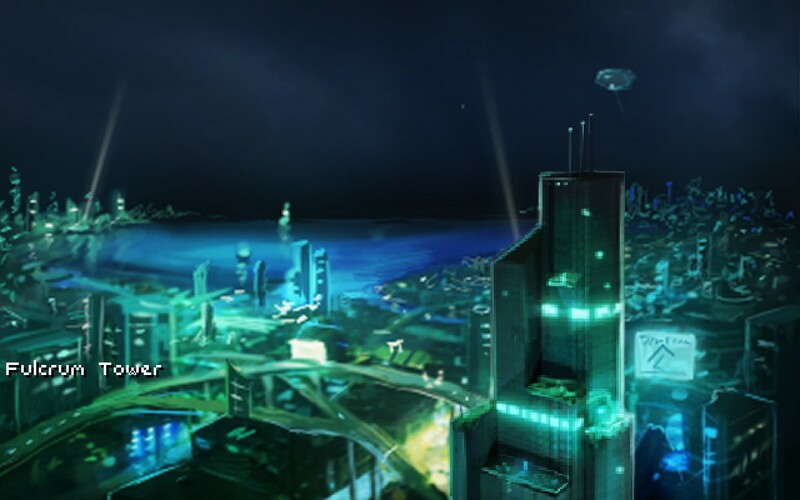 After the prologue scenario is completed, Central sends Regis and Lao to a biotech company’s corporate headquarters because it’s somehow calculated it to be the Mindjacker’s “most likely target” – a matter that Regis questions several times. Regis has a disdain for computer involvement in tasks that should remain a human function, claiming in the case of law enforcement and investigation that a computer “cannot have intuition” and will never act on a hunch, but only what it perceives to be raw, statistical truths. In any event, though, Central proves correct in its prediction, and the pair embarks on a series of investigations down some rather dark paths. The story is deep. Beyond the main plot involving the Mindjacker, there are several other smaller storylines that the player takes part in. One, in fact, involves a ghost from Regis’s past putting him in a terrible situation where he’s forced to make some difficult and unethical choices in his own self-interest. In all cases, the story is very well-written, and the voice actors chosen to handle the lines for the different characters all deliver them with exceptional skill. Even if all of the “game” elements were removed, and the story became an interactive work of fiction, it would still serve as a very cinematic and memorable experience that left you wanting more. On the subject of gameplay itself, I find that everything is well-crafted. In each “scene” of the game, there’s generally some sort of puzzle to work out and a problem that needs to be solved. 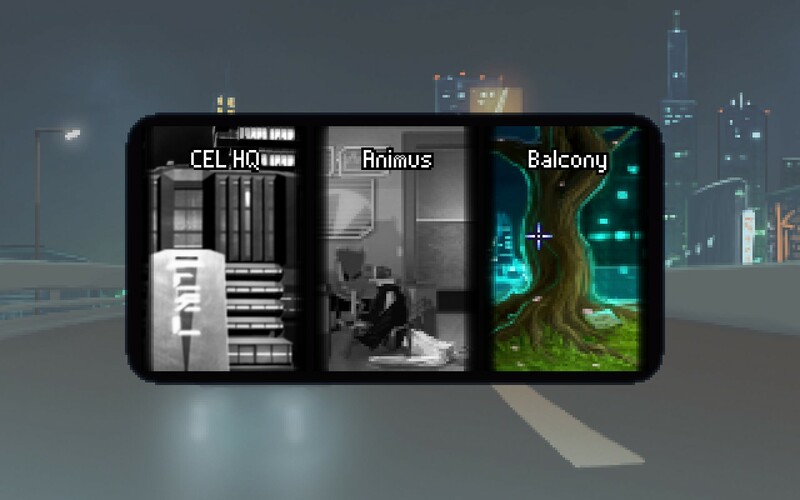 In the prologue, the player (controlling a different character) has to find a way out of their locked apartment, and doing so took me around 25 minutes to manage (hint: it involves connecting to the two A.I.s present). 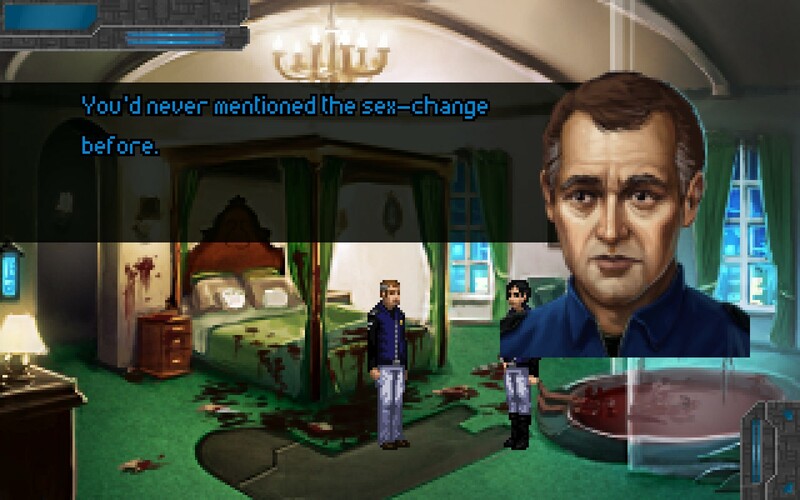 Another scene in the game requires using some very clever means to gain access to an antiquated computer system, gain some sensitive information from a maid “synth” (essentially an android) through code/personality splitting, as well as covertly obtaining a specific piece of technology from the scene of a crime that was requested by a blackmailer. All of it requires a lot of careful consideration of your inventory, making use of your computer system, talking with Lao and other NPCs available, and taking chances to try things you might not suspect would work! Now, despite how great this game is, it isn’t without its minor flaws. There were a few minor bugs in terms of click precision and having issues finding certain items and objects that I should have been able to interact with, but nothing along these lines prevented me from enjoying the game or progressing. Yet, one thing I was disappointed about was the fact that the game runs natively in 1280×800 resolution, and at full screen (you cannot change it to Windowed Mode without digging through directories for a special set-up file) the 1280×800 image appears as a centered box with black borders all around it. To me, this is a bit distracting, and I honestly think that the game should have come with some very basic graphical options to determine the render resolution as well as the display type (Fullscreen vs. Windowed) and aspect ratio. Again, while this doesn’t ultimately hinder enjoyment of the game, it was something I felt should have been addressed. 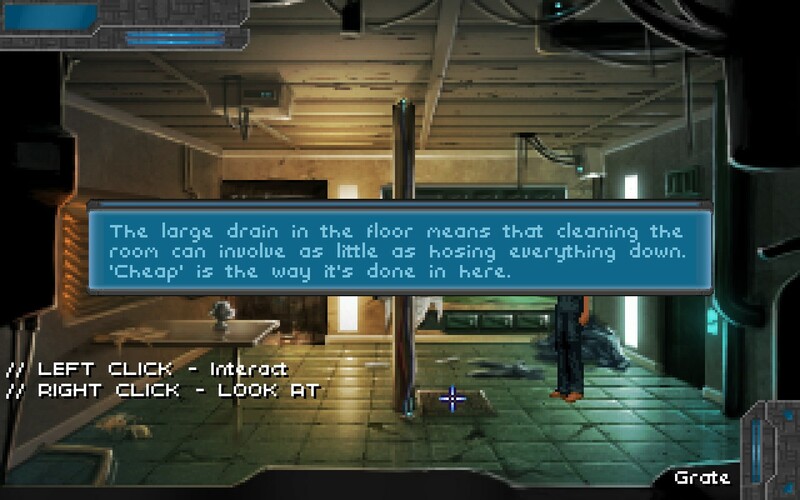 Ultimately, though, Technobabylon is an outstanding game that I’m very confident in recommending to you. It tells a fantastic story, filled with intrigue and several plot twists. The characters truly grow and develop with you throughout the tale, and everything is designed well enough to make you think about the game when you aren’t playing it and to keep drawing you in under the pretext of needing to find out what happens next. The developers were not afraid to create an inclusive world with very real characters, and they certainly weren’t afraid to take risks. Indeed, on the topic of LGBT representation in video games, this game breaks new ground by including an obviously transgender character as a lead in the story. Sure, there are a couple bugs, but none of these fully takes away from the true gem you’ll get with this game. 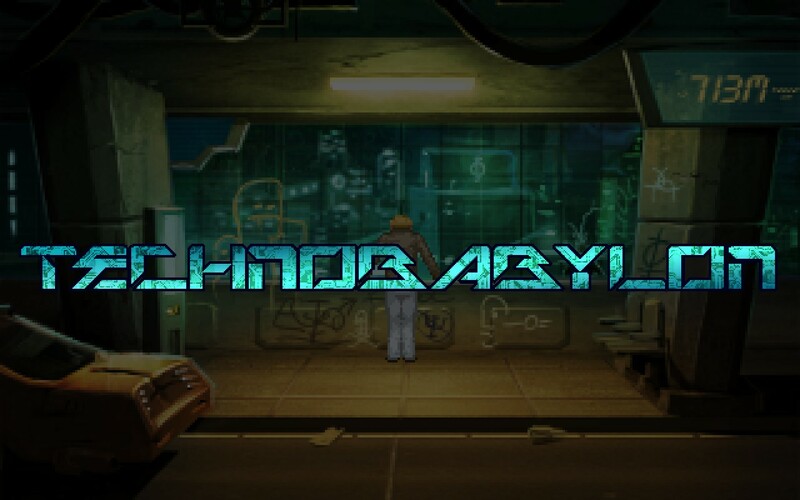 If you’re a fan of adventure games, puzzlers, or just want a great story to keep you entertained for many hours, pick up a copy of Technobabylon today – I’m certain that you won’t be disappointed in this cinematic masterpiece!